While here, take a minute to meet a few of us and learn more about the excellent care we give our flocks to maintain their health and well-being. We do that with an equal commitment to preserving the environment and being responsible neighbors. That’s because it’s the right thing to do for the birds, the communities we live in and our consumers. Doing so also allows us to deliver the chicken and eggs that you enjoy. Whether you start your day with eggs at breakfast or enjoy a chicken dinner with your family, you can be confident that Minnesota’s chicken and egg farmers are committed to putting food on your table in the right way. 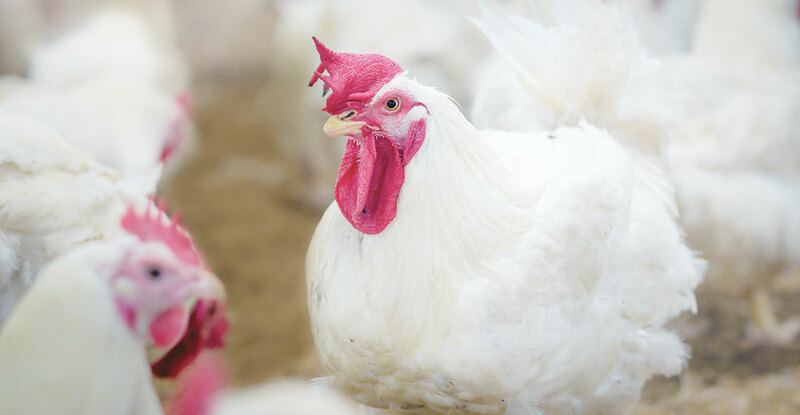 A Poultry Podcast from Minnesota’s Turkey, Chicken & Egg Farmers. 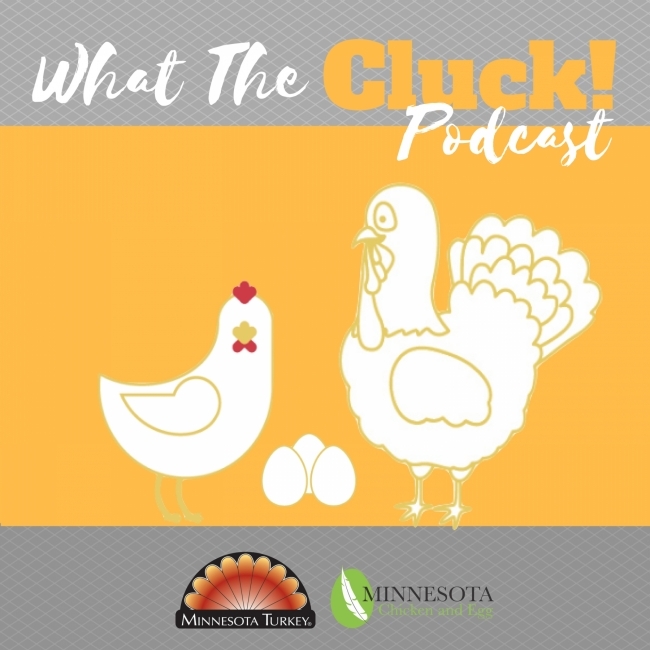 What The Cluck features lively and informative conversations about turkeys, chickens and eggs and what it takes to get them on your table.